There will be MANY new SL mount lenses! Get instantly notified by e-mail when Panasonic Full Frame Mirrorless Cameras are Available for Pre-order ! 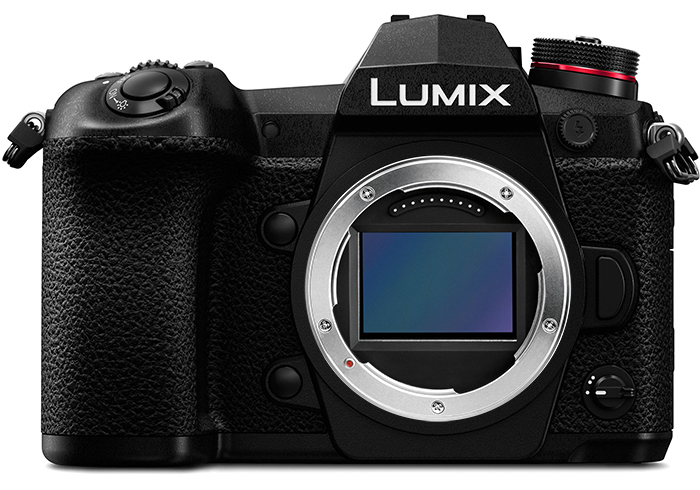 Panasonic Full Frame Mirrorless Camera will Use Leica SL Mount ! Panasonic, Leica, Sigma will Work Together for the Leica SL Mount Panasonic FF Mirrorless Camera ! Previous Previous post: Leica will soon Announce a New Website “L-Mount.com” !